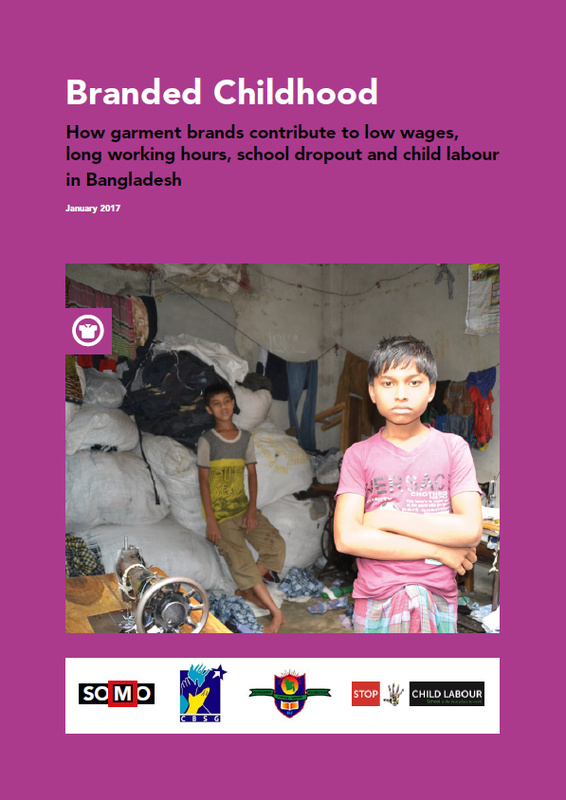 “Branded Childhood,” by SOMO and the Dutch coalition Stop Child Labour (SCL), is a report exposing the tragedy many parents working in the Bangladeshi garment industry face given that the average worker earns one third of what is considered a living wage and cannot afford to pay for their kids to go to school. 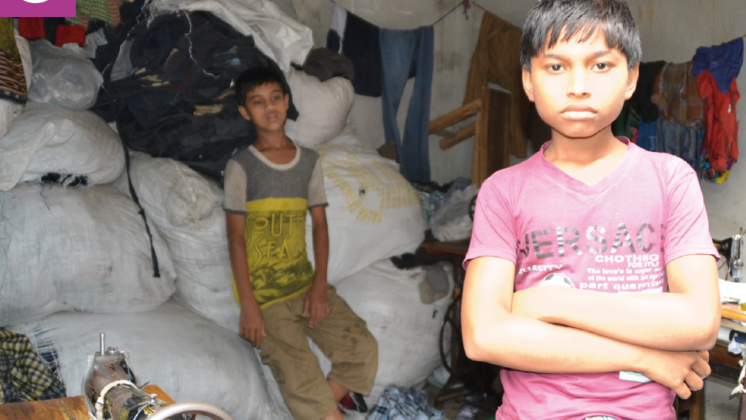 The low wages and long working hours, according to the SOMO/SCL research findings, lead many parents working in the Bangladeshi garment industry to take their kids out of school and either put them into paid work or make them stay at home to take over running the household. 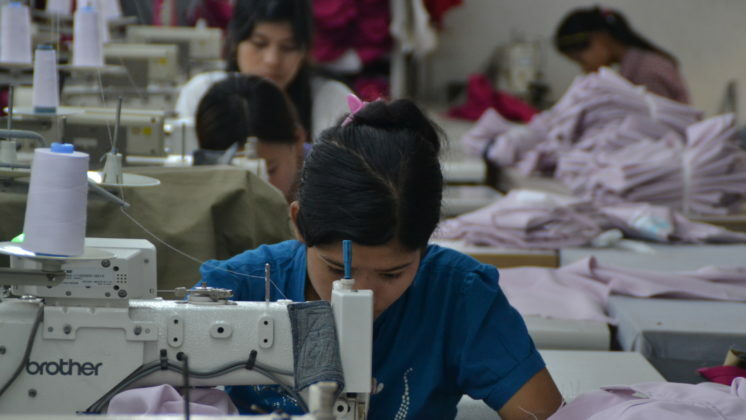 By preventing workers from receiving a living wage, the garment companies including both the buying and supplying companies, also contribute to a system that perpetuates child labour and violates children’s rights. 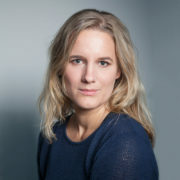 SCL and SOMO’s report exposed some of the hidden truths about child labour by making the link between the low wages paid to Bangladeshi garment workers and the school dropouts rates of those workers’ children, which resulted in the adoption of a motion in the Dutch House of Representatives to make a living wage a condition within international CSR covenants and Dutch public procurement. inform the Parliament about the efforts and results. 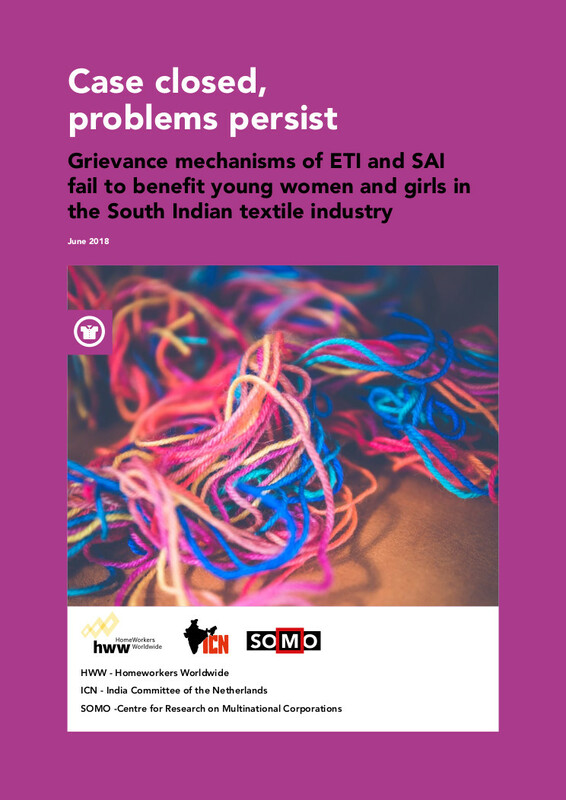 The findings in the report also resulted in questions asked of the Minister of Foreign Trade and Development Cooperation, Minister Ploumen, about the Dutch government’s role in addressing the problems and risks in the garment supply chain. 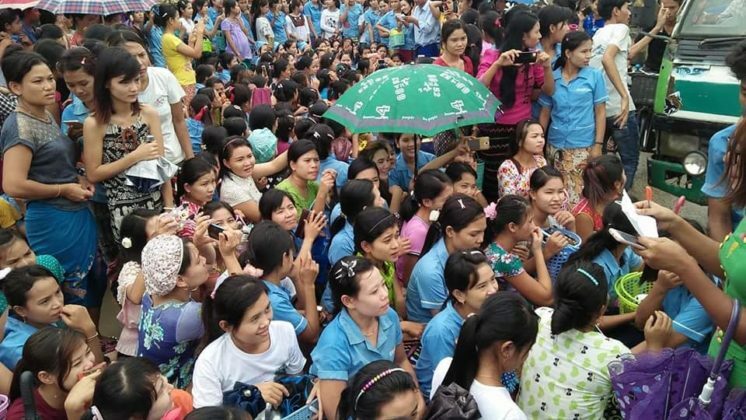 Minister Ploumen agreed garment workers not making a living wage directly contributes to child labour and school dropouts and stated that the Netherlands actively promotes the necessity of providing living wages. 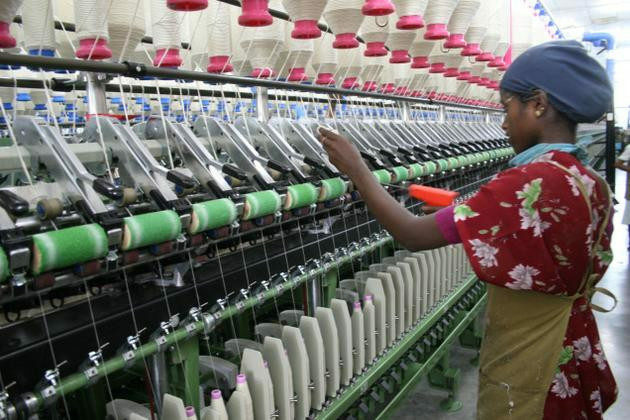 She also supported the recommendation that this issue needs to be put higher on the agenda of brands, producers, the government of Bangladesh and also in multi-stakeholder initiatives and recognizes that the objective of achieving a living wage must be addressed collectively. Read here the full questions and answers.